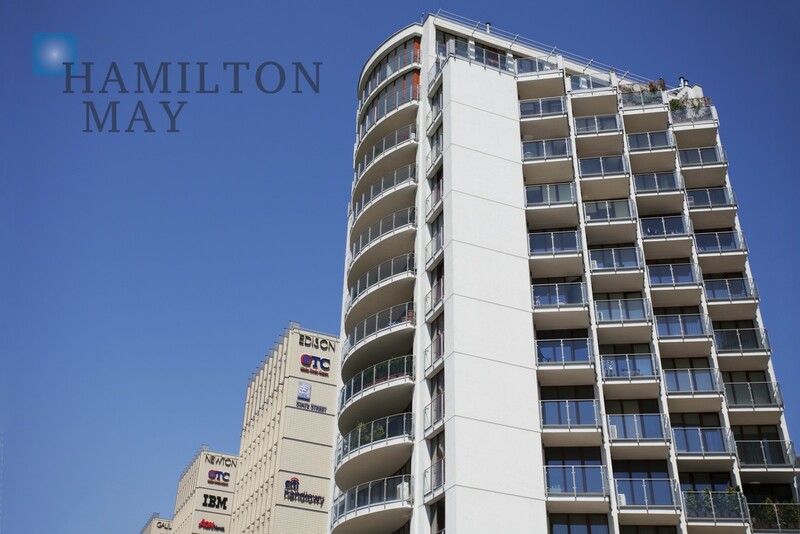 Hamilton May offers a one bedroom apartment for sale in an exclusive development, Tarasy Verona, in Bronowice district. A comfortable and modern 1 bedroom apartment for sale in an exclusive development, Tarasy Verona, in Bronowice suburb of Krakow. 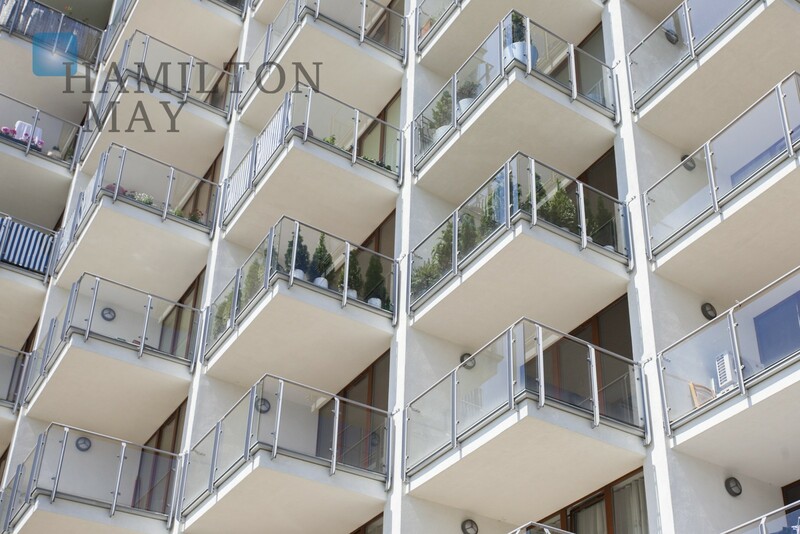 Hamilton May would like to offer a functional, tastefully fitted and furnished apartment with one bedroom, situated on the tenth floor of a modern Verona Building complex in Bronowice. 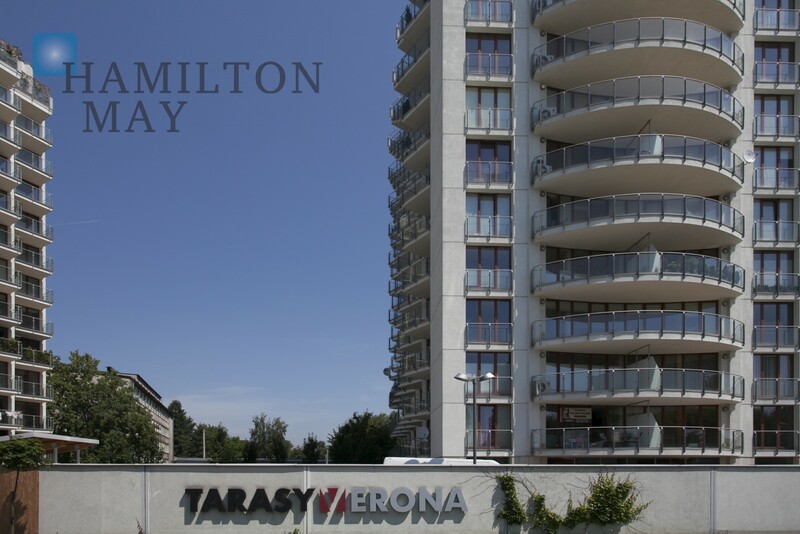 Tarasy Verony (or Verona Terraces) is a complex of two new buildings located on Armii Krajowej street - close to the large open air space of Błonia, near the centre of the city, and located right next door to three new office buildings: Edison, Newton and Galileo. The investment comprises two high quality towers. The well planned apartments include large terraces and balconies offering unique view over the whole of Cracow. 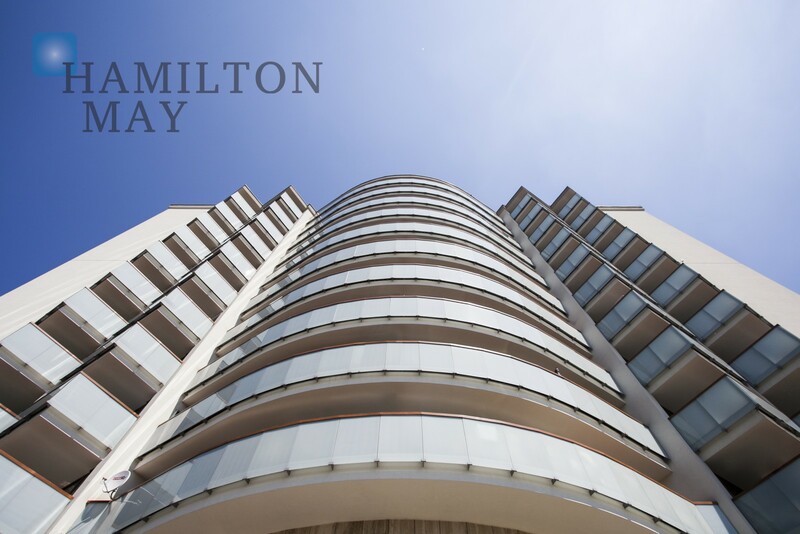 The development is characterised by its excellent location, modern architecture, attention to detail and high security. The development is gated and guarded by professional security porters and equipped with CCTV monitoring. All flats are equipped with an alarm installation and videophones. For exclusive use of residents at Verona Tarasy there is a gym with sauna and jacuzzi in the first building and a swimming pool in the second building.